Dalton Castle had a good run with ROH World Championship last year but it appears that he is not satisfied with his time with the championship belt. Castle recently spoke to The Mirror while promoting the upcoming G1 Supercard event from Madison Square Garden where he talked about a number of things. Though continuing on the topic, Dalton said that this leaves a lot of motivation for him which is all the more reason for him to try and get the World Championship back. 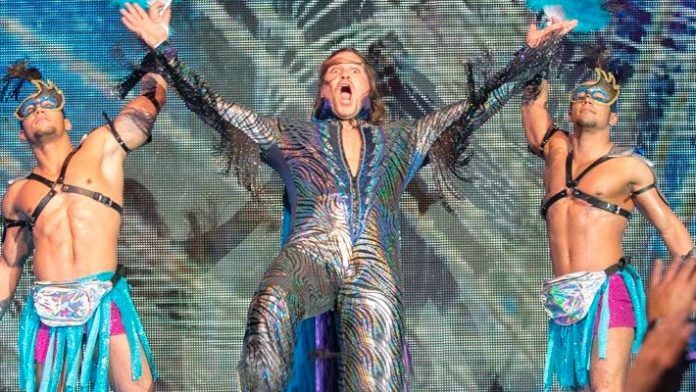 Dalton Castle won the ROH World Championship back in December 2017 and he held the title for more than 6 months before dropping it to Jay Lethal in June last year. During the time, he defended the title seven times in a number of interesting matches but he was also forced to cancel several bouts due to various injuries.